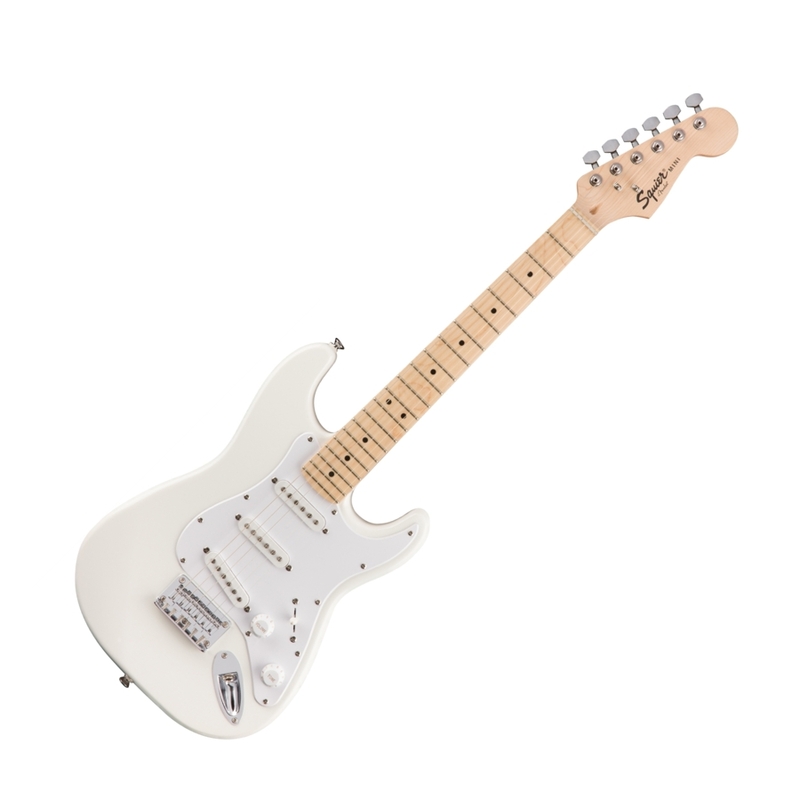 The small strat with giant sound, the Mini is the 3/4-size version (22.75″ scale length) of the Bullet®. A great first guitar for players of all ages or those with smaller hands, its also an ideal travel guitar. Featuring three single-coil pickups and five-way switching.